In some good news for the regular online purchasers, the Reserve Bank Of India (RBI) has reduced the transaction charges made online through the debit and credit cards to a maximum of 1%. The reduction was announced while addressing the consumer and merchant’s complaints, who were almost paying double earlier. The transaction fee for online payments up to 2,000 made through debit cards has been slashed to 0.75% of the value of goods or service bought. The new cut in the rates will be applicable from July 1, 2012. The consumers can be charged maximum of up to 1% of the purchases. Earlier the banks were charging 1.8%of all the online payment made using debit cards. The fresh move from the RBI is expected to boost the e-commerce in the country which is considered as Asia’s third largest economy where the use of internet for the purchase of goods is growing by 30-35% every year. Som Mittal the president of Indian software industry association Nasscom said, “We are happy. 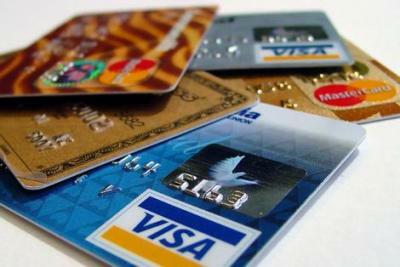 There is no credit risk to banks with use of debit cards. Banks were charging too much for online payments”. The Internet and Mobile Association of India said that the e-transactions in the country totalled 46,000 crore in the year 2011.